Feeling invigorated to start fresh? The new year marks the time for change. From tidying up your space to making it a clean dream, 2019 is an excellent opportunity to freshen up your home and life. Tackle your to-do lists, stay on top of appointments, and declutter your home like an organizational guru with these 10 must-have products you can find at Aventura Mall, the best mall in Miami. 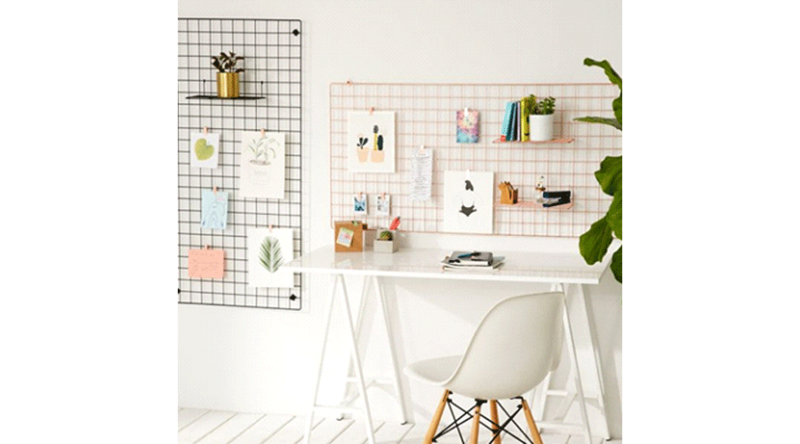 Increase your productivity by making your workspace an area you want to spend time in. 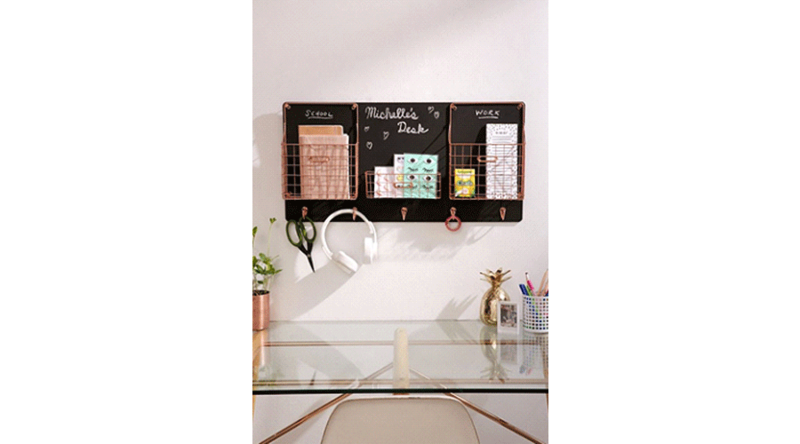 Urban Outfitters’ wall-mounted storage organizer features enough hooks and bins to keep your desk from drowning in paper and office supplies. Plus, the chalkboard feature is a great space to jot down daily reminders and words of motivation to get you to the day’s finish line! A pen is your mightiest tool. 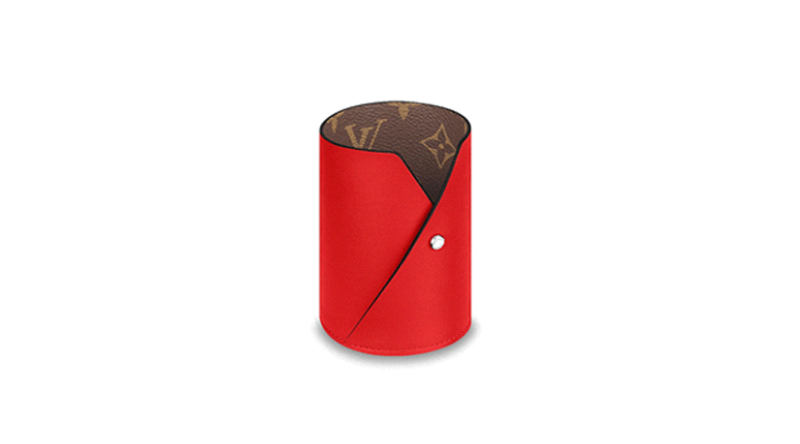 Keep your writing utensils organized and protected in a chic monogrammed pencil holder from Louis Vuitton. Neuroscientists have evidence to prove that writing down your goals and tasks helps you to achieve and accomplish them. Better yet, writing down your tasks helps you to remember them, too! Keeping an agenda can have enormous benefits on your efficiency in your professional and personal life. Don’t believe us? 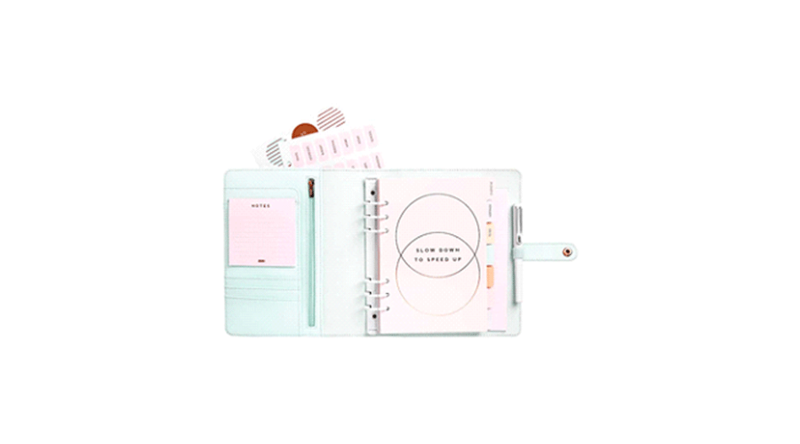 Give this Kikki.K planner a go! As the saying goes, “out of sight, out of mind.” Tucking away clutter can help you feel more in control of your space. 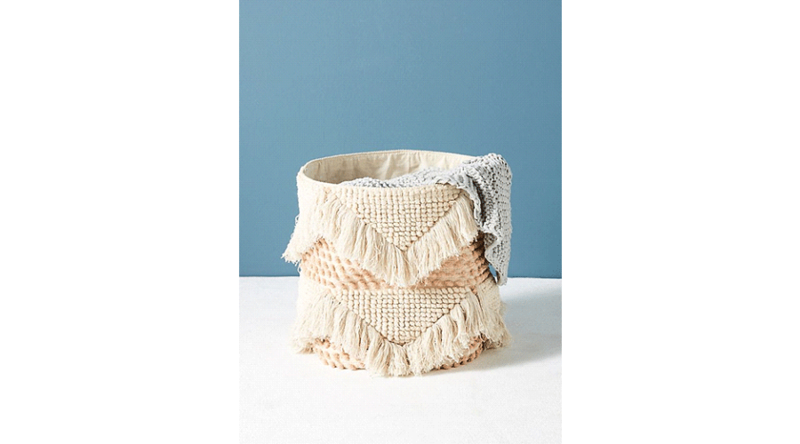 Anthropologie’s stylish baskets make a statement while storing the loose ends in your home. From throw blankets to laundry, these bins are versatile must-haves. Organize your liquor and barware in a sophisticated way by investing in a bar cart. 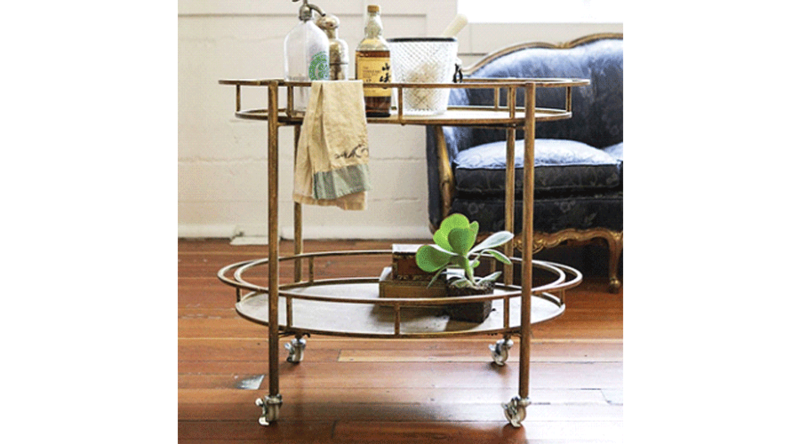 If you’re not one for libations, a bar cart from Sur La Table can also make a wonderful place to store your coffee collection. To add extra oomph, add subtle décor or a fresh succulent. There’s no worse feeling than misplacing your favorite fine jewelry. 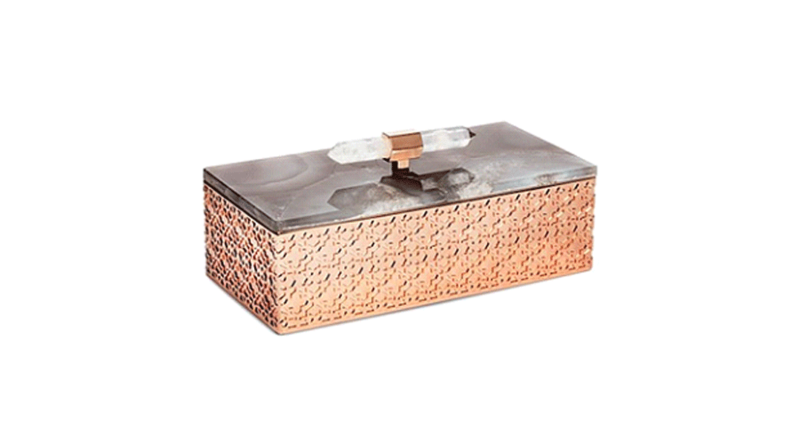 Treat your sparkle with care and prevent panic by utilizing a jewelry box from Bloomingdale’s. It’s time to stop fishing around your handbag. 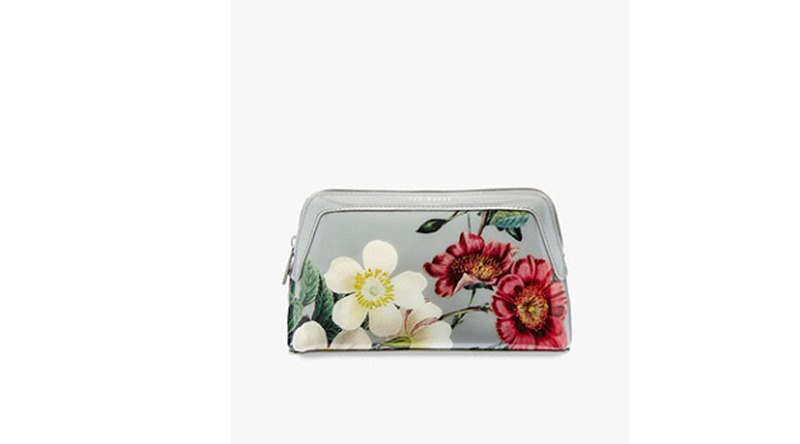 Make your touchups easy by keeping your makeup in one place with Ted Baker’s stunning Jannar Oracle makeup bag. You don’t have to be a student of Mari Kondo’s to learn the magic art of tidying up. Neatfreak’s five-piece closet organizer will turn your wardrobe into a wonderland, available at Macy’s. Keep your skincare formulas and miracle creams off your countertops and in one place. A modern medicine cabinet from Restoration Hardware can eliminate mess and save time spent rummaging for your eye cream. Consider the Apple Watch to be your new personal assistant. Track your calendar, messages, workouts, and heart rate all within a 40mm frame.